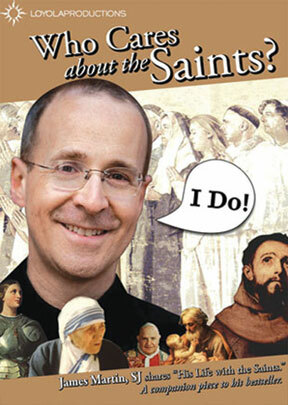 Let James Martin, SJ, author of the Best selling book My Life with the Saints, introduce you to his favorite saints in this fascinating DVD. His lively commentary combines with dramatic photos and artwork to bring to life the lives of the saints. Perfect for personal reflection, parish groups, or educators. James Martin, SJ, is a Jesuit priest and author of the Best selling memoir My Life with the Saints, which won a Christopher Award and was named by Publishers Weekly as a Best Book of the Year. Father Martin is also an associate editor of America magazine, a frequent commentator in the media on religion and spirituality, and a popular lecturer and retreat master.